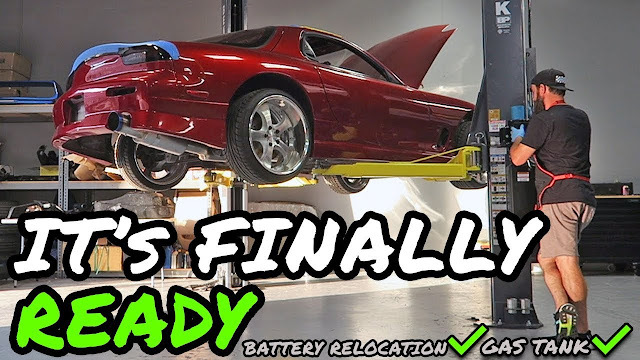 WATCH: THE FD RX-7 IS NOW READY TO START FOR THE FIRST TIME IN 14 YEARS! WATCH: Fourteen years of a car sitting, and it already looks as good as it does after only being under MIckey's ownership for a short period of time? This car is going to be absolutely awesome! One question though, will it start?